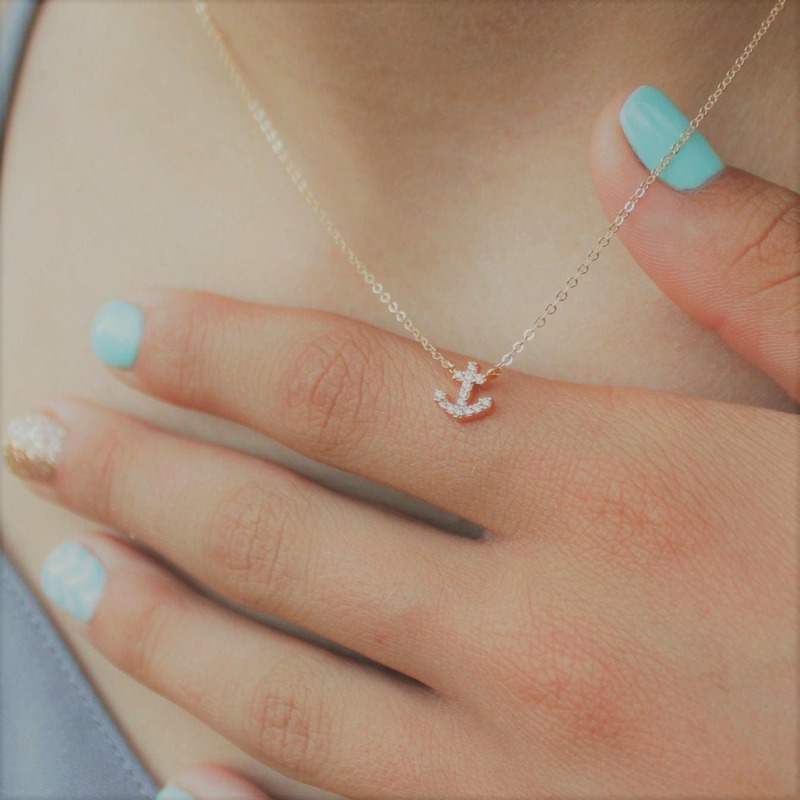 You are my anchor! The perfect gift for the special someone. 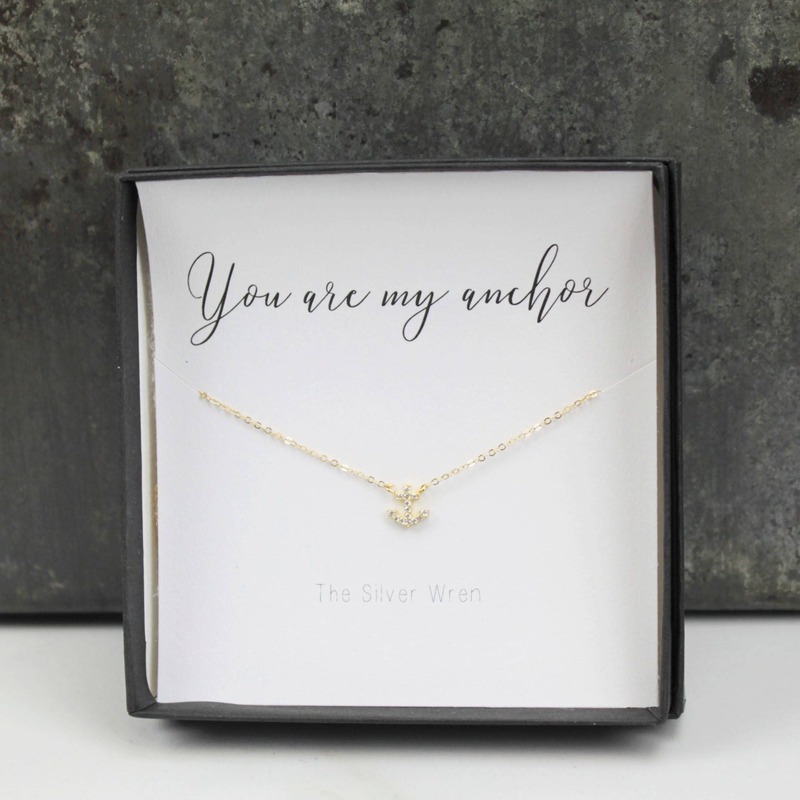 This tiny necklace is an everyday reminder of how much they mean to you. -A high quality delicate link chain with a spring clasp in 14kt gold filled or sterling silver. 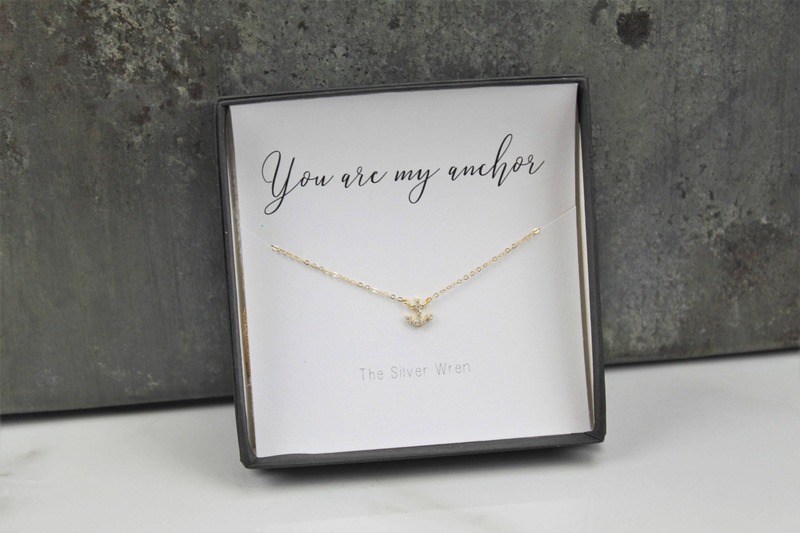 -Gift packaged with a You Are my Anchor insert, ready for gift giving. So adorable and great quality! I'm very excited to give this to my best friend for Christmas! 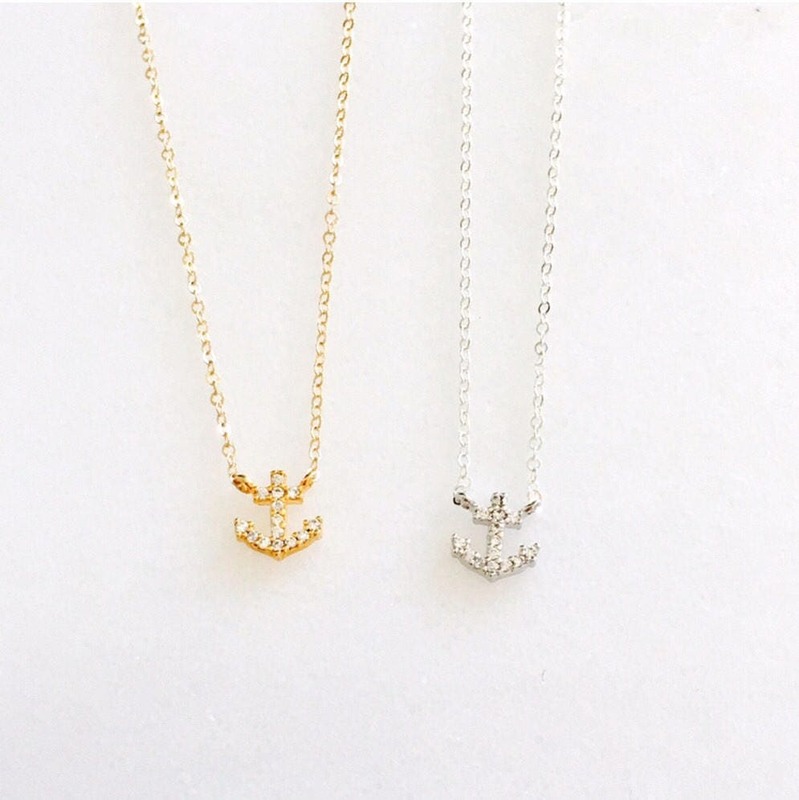 Beautiful and sweet little necklace. This is exactly what I was looking for. It is dainty and has a little sparkle to it. Perfect.